Amelia's Anthology of Illustration doesn't fit neatly into a pigeonhole....oh no. Like Amelia's Magazine, it's an idiosyncratic endeavour that shies away from the norms of mainstream publishing. Who else would dare to publish a book that marries an imaginary future free of fossil fuels with an anthology of the best new illustrators working today? Creativity in the Climate of Change? Yup, that's what Amelia tackles in her first book. It's an Anthology of Illustration, but not as we know it. The book will offer inspiration on many different levels - to aspiring illustrators, to working illustrators, to art directors and to those interested in ways in which we can imagine an alternative and sustainable future for our planet. 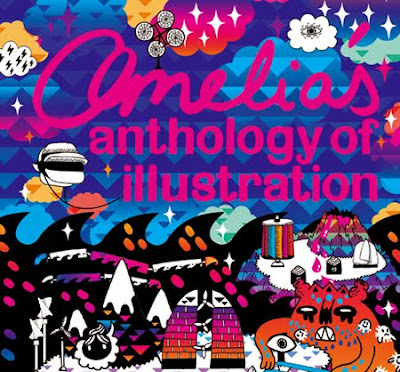 Amelia's Anthology of Illustration will be a limited edition hardback and eminently collectible. Each copy will be signed and numbered by Amelia herself. 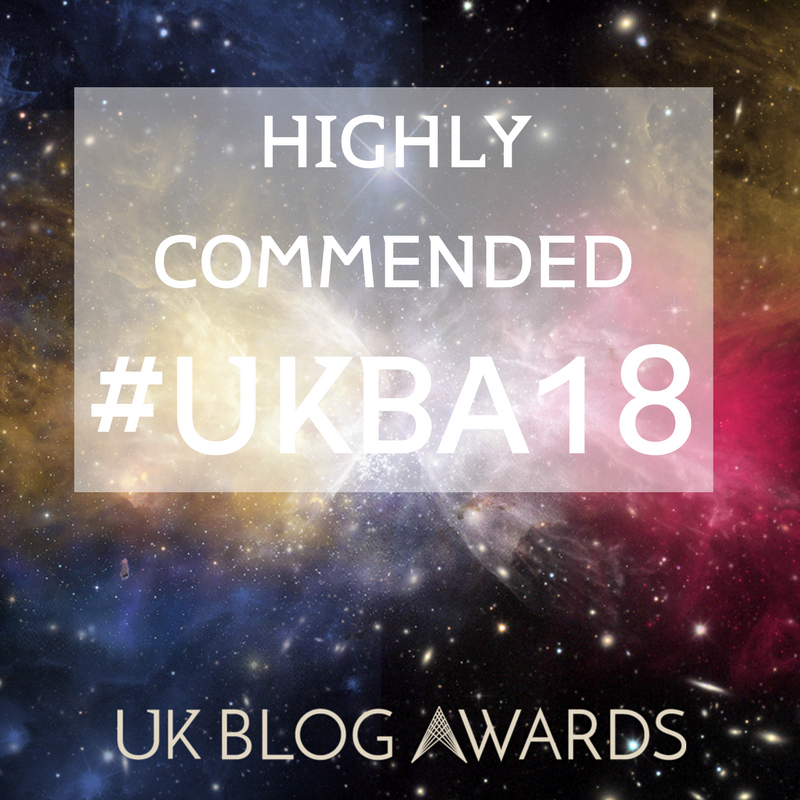 Beautifully presented and entirely ethical in production, the book is printed in the UK using environmentally responsible vegetable inks on FSC approved paper. On the 8th of December 2009, Concrete Hermit will be presenting the launch of book at their gallery space in East London. To celebrate this joyous occasion they will be letting some of Amelia’s hand-picked, masters of illustration, daub the walls of the gallery with their fanatical responses to the ever-present topic of climate change and making a sustainable future for our planet. A cause most worthy of your attendance!